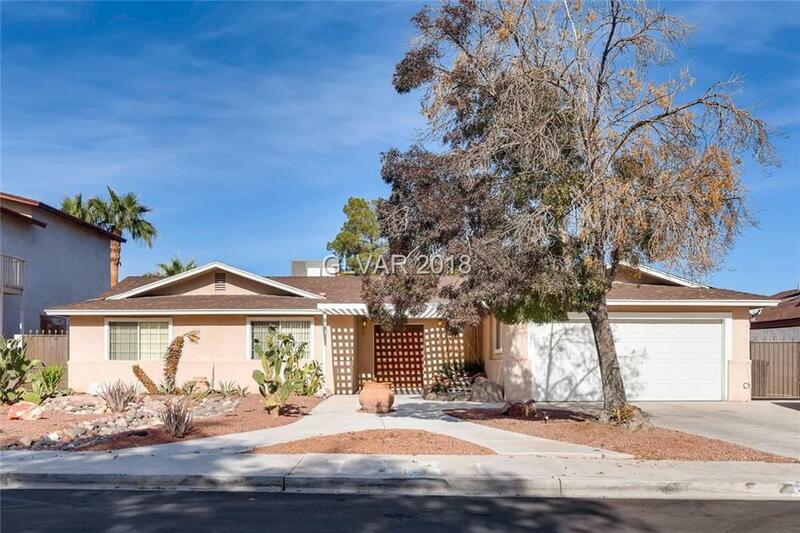 Great Single story home that sits on a huge lot on a cul-de-sac. Features a waterfall pool, separate spa, fire pit, outdoor wine fridge and covered patio with built in BBQ. 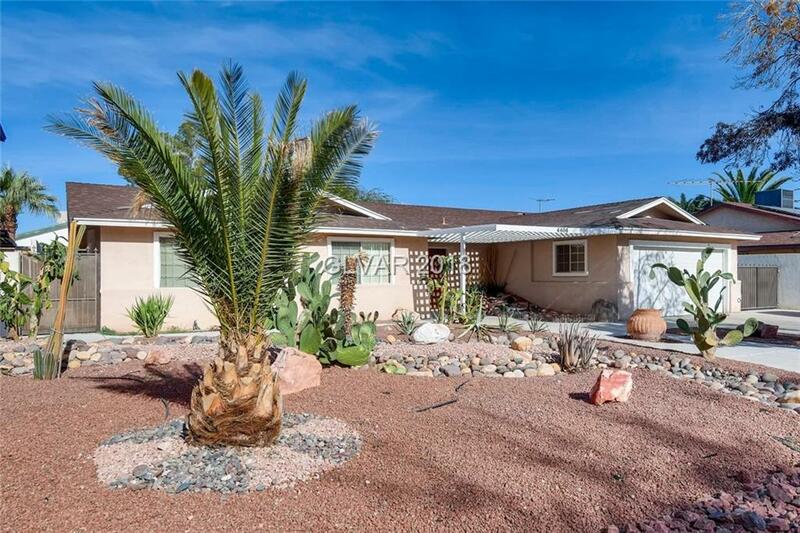 RV Parking and desert landscaping makes this home easy living. 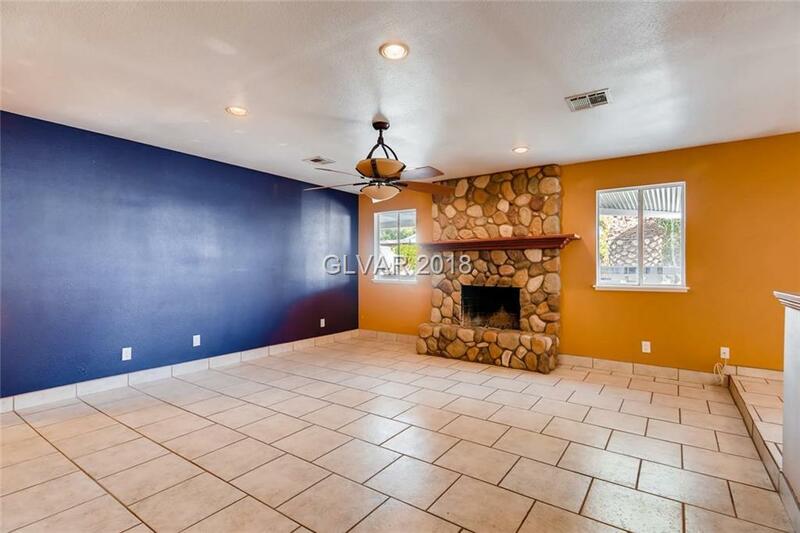 Living room has a stone fireplace, entertainers kitchen, and the master bath has a giant soaker tub and separate spa shower. 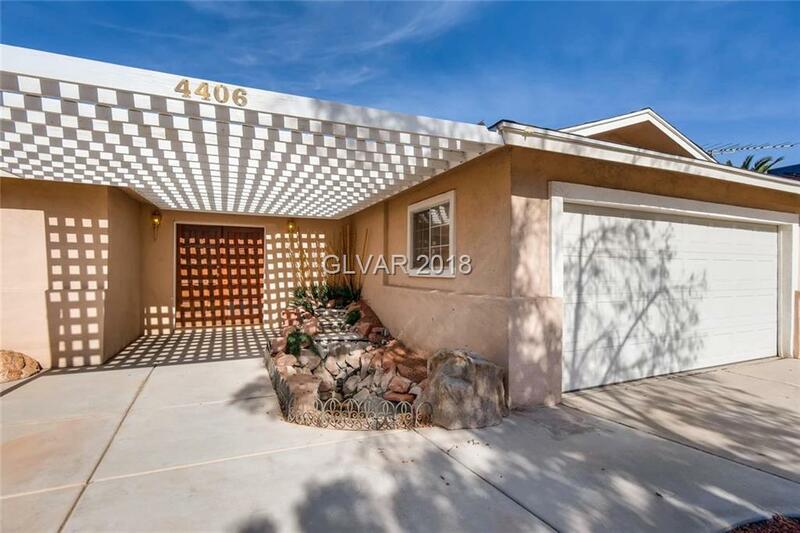 Newly painted entry trellis hangs over water feature* This home has it all!..with NO HOA!